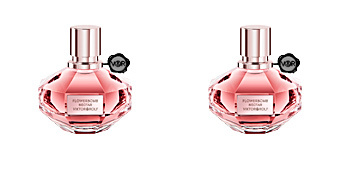 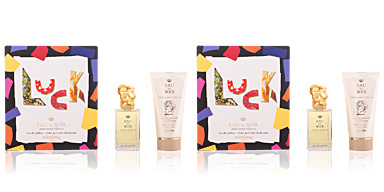 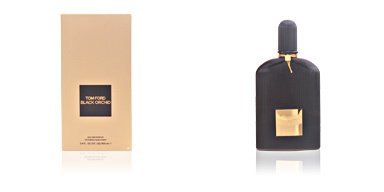 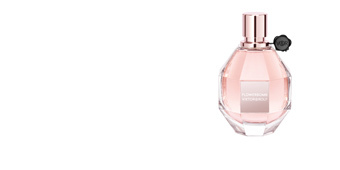 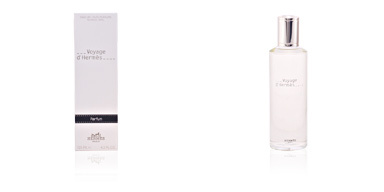 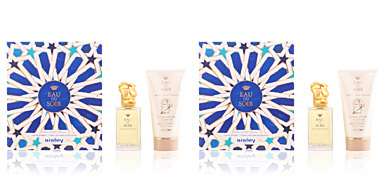 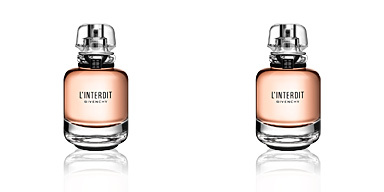 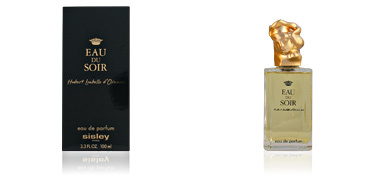 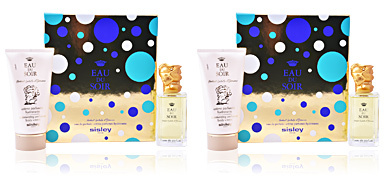 · EAU DU SOIR Eau de Parfum spray of 30 ml. A feminine fragrance belonging to the floral family, launched in 1990 by perfumers Jeannine Mongin, Hubert d'Ornano and Isabelle d'Ornano. 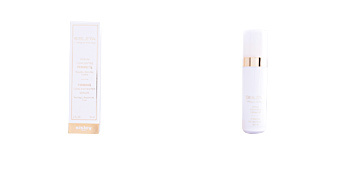 · Body Lotion of 50 ml. 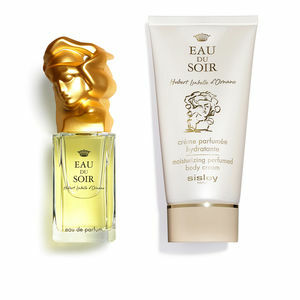 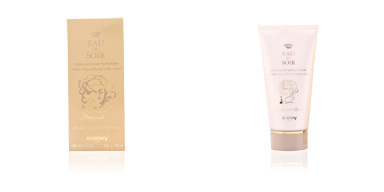 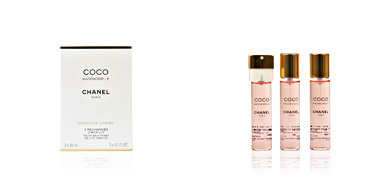 Soft moisturizing body cream flavored with the fragrance of EAU DU SOIR.